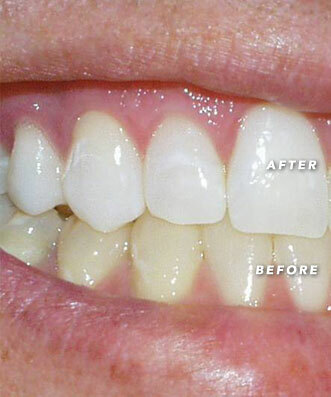 We use our teeth everyday, and most of us don’t realize how much force we can put on them. 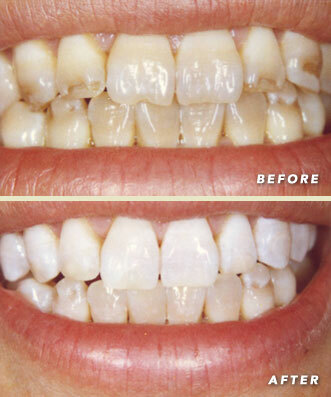 This force leads to wear and tear that can make our teeth look older than they should. 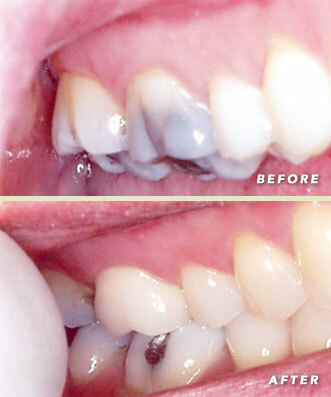 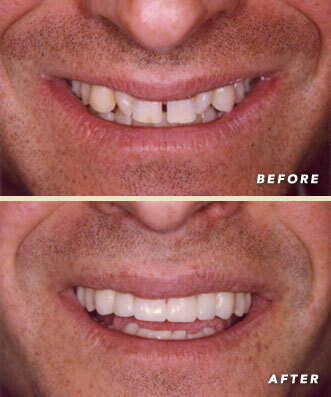 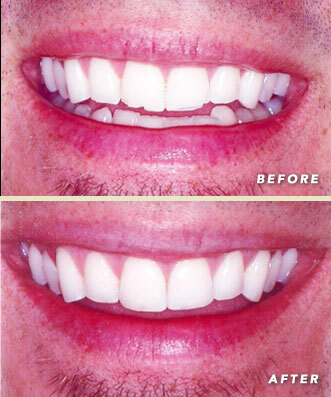 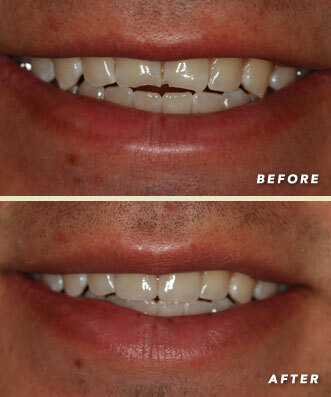 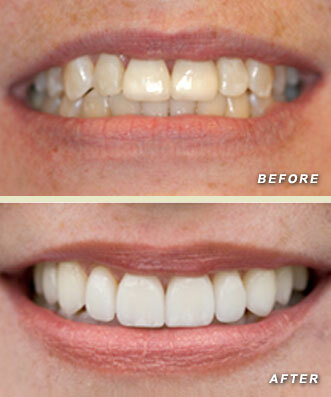 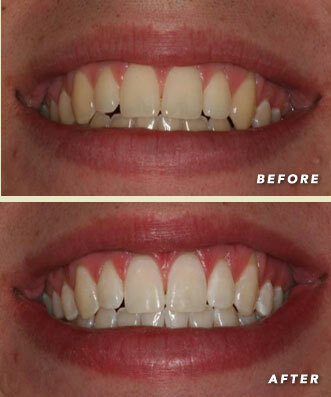 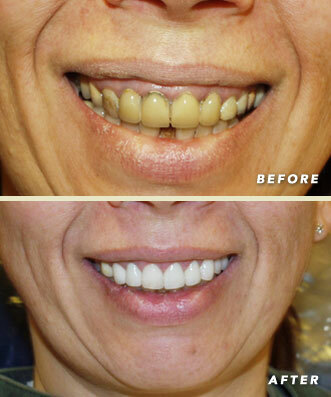 Dr. Rohwer did this smile touch up in less than an hour with no pain, numbing, or soreness.